 How to spot fake MK Michael Kors Hamilton bag and identify genuine MK Michael Kors Hamilton bag | iSpotFake. Do you? 1. Be careful buying from online auctions and from non-trusted sellers. Check if seller \ shop is official. 2. Don't buy Michael Kors handbags from asian online stores, because they are totally full of fakes. 4. A few things to look for the zipper pull on the inside pocket should have a leather pulley instead of a metal one, the feet should have Michael Kors on them. 5. Take a look to bag hardware. 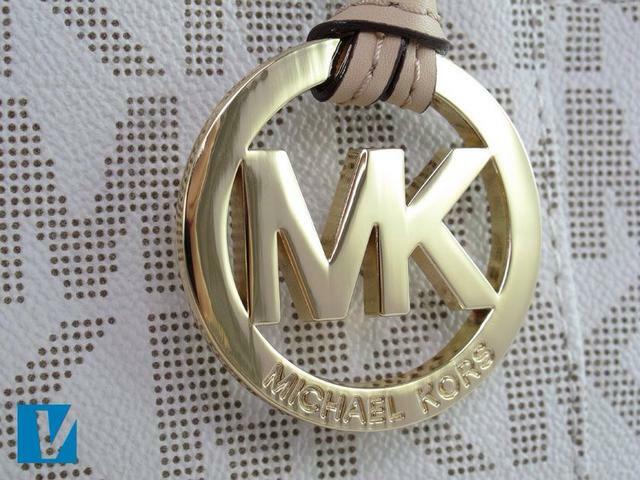 Most Michael Kors handbags feature a hanging MK logo. The distinct MK letters on genuine Michael Kors leather bag are very close together and any engraving will be neat and clean. 6. Other hardware such as locks should have visual quality and clean shapes, should be solid and work well. 7. Buy genuine MK Michael Kors Hamilton leather bags on Amazon.com to avoid fakes and get great deal.